Antonio Valencia turned down a potential move from Manchester United to Fulham, according to The Sun. 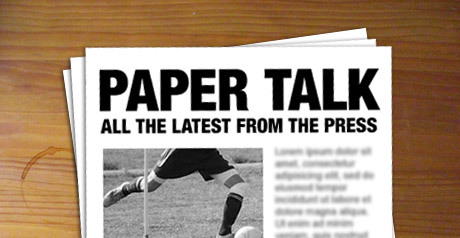 The newspaper had linked Valencia with the Whites and Newcastle ahead of Thursday’s transfer deadline. And The Sun say he rejected both clubs while opting to stay at Old Trafford, despite apparently being told he could leave. Valencia was among a host of players linked with Fulham during the January window. 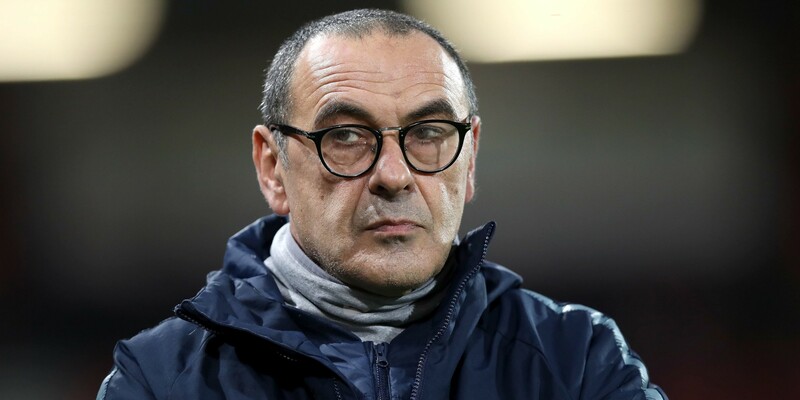 Meanwhile, there continues to be speculation over Maurizio Sarri’s position in the wake of Chelsea’s recent 4-0 thrashing at Bournemouth. The Daily Mail say the head coach did not travel home on the team coach after the game and was instead driven by car back to London. The Italian is reported to have accused his players of ignoring his instructions during the game. The Mail say sources have insisted that Sarri travelled by car so he could assess the defeat away from the noise of the team. Sarri, who asked his backroom staff to leave the dressing room so he could speak to the players, is said to have asked the squad if they feel he is the reason for recent poor results. The Times run a similar story, declaring that Sarri appeared “plagued by self doubt” and “unusually insecure and vulnerable” while asking his players if he was the reason for their woeful display. The Times also say club owner Roman Abramovich has sent text messages to Sarri asking for an explanation for Chelsea’s recent slump. The Daily Telegraph say Chelsea star Eden Hazard was singled out for criticism during the dressing-room meeting, with Sarri apparently accusing him in particular of failing to follow instructions. The Guardian and The Sun both run stories suggesting that Sarri’s job is safe for now but that there are concerns over his style of play.